"Et tu, Yūrei?" is our ninth album and represents our most experimental release to date. We decided to use synth and drum machines to drive the songwriting process this time, with the guitars to back up the raw sounds. The sound of the album leans more towards the alternative/industrial genre but also has a few familiar songs too from our previous albums. The themes explored here look mostly at how any kind of loss can affect our mental and physical health. The title of the album is a mixture of Latin and Japanese (roughly translating 'You too, Spirit?'). We greatly enjoyed making this record, it was different and challenging but also refreshing to do. We hope that you like this release too. As always, we release our albums free digitally, but any kind of donation or purchasing the limited edition CD is massively appreciated and loved. 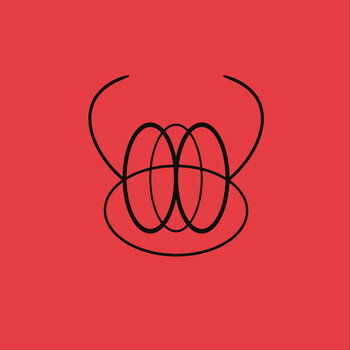 'The Ancestry' is the eighth album release for the band. The idea for this album is to be the end of the trilogy that included the themes from 'Hold the Throne' and 'King Defeatism'; about the rise and fall of an imperial family that ruled a kingdom to ruin. These past albums were instrumentals and the challenge this time round was how to incorporate the lyrics to a concept that started off without words. 'The Ancestry' is an exploration of different perspectives after the fall of the imperial family from various characters within the kingdom, all portraying how freedom, which can breed hope, love and belief, cannot prevent the terrors of betrayal, violence and hate. After so many generations of being on a leash and being dictated, how can the kingdom sustain itself without the guidance? We wanted this album to be more of an open interpretation of the lyrics but it's nice to have some context also. A more personal reason this album relates to ancestry is that this album is a mix of all our previous work; from the heavy riffs from 'Mirroring' to the dream-like atmospheres of 'Fields of Vision', we wanted to encapsulate all this influences and produce something to progress these sounds further, and we hope that we have succeeded in this. We would like to thank you for supporting us and we send our massive love to you all for helping us achieve what we have done so far. 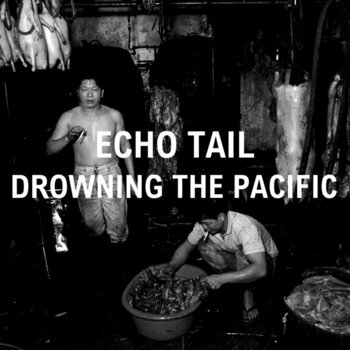 'Drowning the Pacific' is the seventh album by Echo Tail, which signals a move away from their instrumental roots and incorporates a vocal performance on every track. The album's theme focuses on people who deal with the problems of trust and revealing secrets to the people he/she are close with. The lyrics of the album aim to portray this concept. This album was a particular challenge for the band since it is a complete transition from instrumental to a complete vocal performance, but through all the struggles and hard work, we are immensely proud of how this album has turned out, and hope you can relate to the story and emotion put in throughout this album as you listen to it. We would love everyone to share this album with anyone they know who might like these tracks and download it too, we would be immensely grateful. Thank you for the support so far, we treasure our listeners dearly. 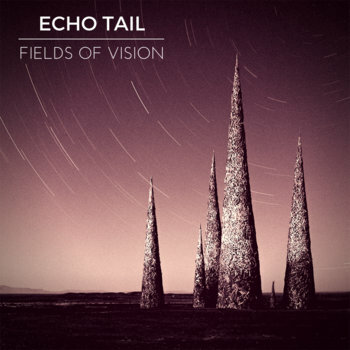 This is the sixth album release from Echo Tail, which signals a change in artistic direction from the metal sounds of "King Defeatism", to a more post-rock/shoegaze influence on this album, "Fields of Vision". The album marks the first time the band has included vocals on a track, (Ultraviolet), and focuses on the themes of dream lucidity and reality. This release will be on digital and limited edition CD digipak. Any form of support through downloads, purchase or just streaming our tracks is incredibly appreciated and is what drives us to create more albums that aim to compel and inspire. Thank you for the amazing support so far, we would never be this far without our fans. This is the fifth album release by Progressive Rock/Post-Metal band Echo Tail, called "King Defeatism". 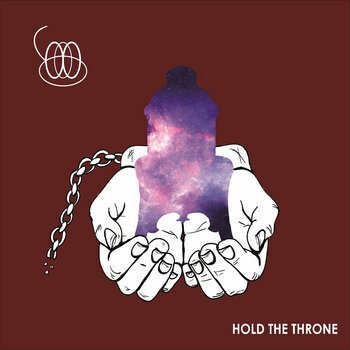 The album concept is a spiritual progression from a past album release, "Hold The Throne", continuing the theme and imagery of a fall of a kingdom ruled by an infernal royal lineage; the four part suite at the end of the album represents the pinnacle of this story. "King Defeatism" is our heaviest and rawest album to date and we are excited to share it with all of you. Thank you for any kind of support you give us, through buying our small-run CDs, download or even a single play, this project would not be this far without you. Update 27/6/15: Over 100 downloads of King Defeatism in less than 24 hours, thank you so much! Update 29/6/15: Just bought more free download credits, so pricing is now back to "name your price". Thank you for your amazing support so far! Update 31/7/15: Approaching 200 downloads in less than 5 days, more than any of our other albums, thanks for your fantastic support! There are still CDs available to buy!! Update 11/8/15: King Defeatism has been downloaded more times than our last 3 albums combined, crazy stuff and its all thanks to our listeners and downloaders, huge love to you all! This is the fourth album release by Echo Tail. 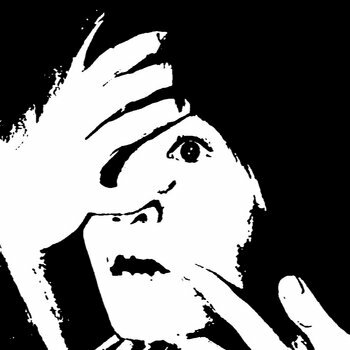 'I Will Leave It All For You' focuses on raw, abrasive progressive rock fused with dark industrial synths. 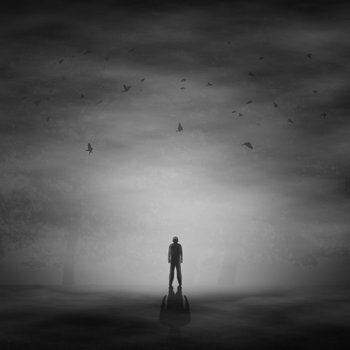 The theme of the album is based on the fragility of human life and its reliance on personal beliefs. The album signals a change in direction for the band, using more sounds that have not been explored before and producing music that is intimidating and powerful. We hope you continue to support us and listen to our work, we are eternally grateful to you. This is the third album release from the instrumental progressive rock project, 'Echo Tail'. This album takes on new influences and sounds from previous releases and explores new horizons, introducing the use of synths and now includes the use of live drums for the first time. Thank you for your support and we hope you enjoy listening to our work. 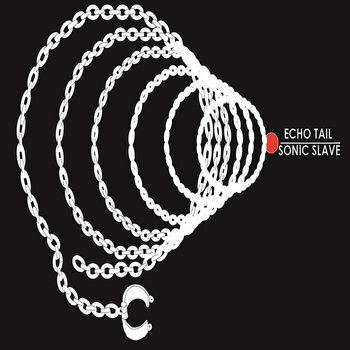 This is the second instrumental album release from Echo Tail. 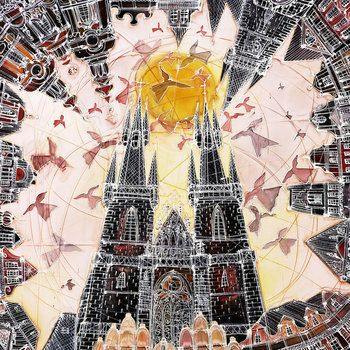 Following on from the first album, 'Mirroring', it continues a fantasy theme but taking the sound in a new direction. Using more clean, delay guitars and introducing piano compositions on tracks like 'Our Troubles...' and 'Sonic Slave' but still keeping the trademark heavy riffs on tracks such as 'Draculin' and 'The Blood of Friendly Fire'. This album came about with a desire to experiment a lot more and take risks, I hope you enjoy what I have recorded as I have making it. 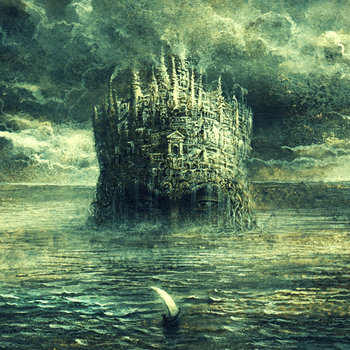 This is an instrumental progressive rock album which takes on a fantasy and dream-like atmospheric theme under some heavy driven riffs, led with guitar solos and melodies. The album was recorded over a 3 week period using only a simple USB interface and some recording software. All instruments and songs are composed by a solo artist.